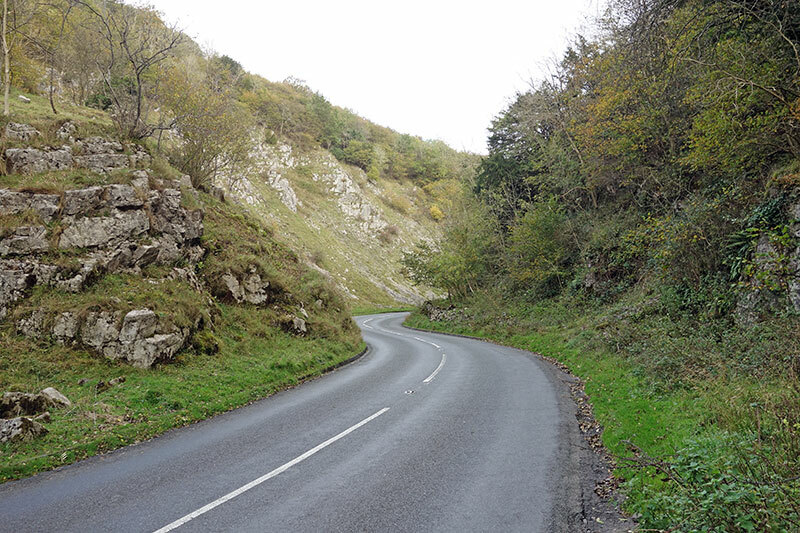 This year’s national hill climb championship was held at Cheddar Gorge in Somerset, just south of Bristol. The winner was James Dobbin, Arctic Shorter Rochford, in a very good time of 6.51. 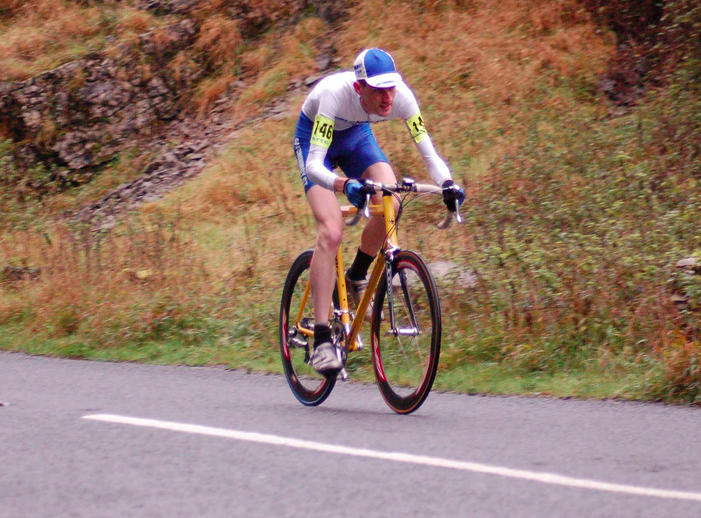 Second place was David Clark, who just missed out for the second year running. I finished 7th in a time of 7.14, just 6 seconds behind 3rd place. 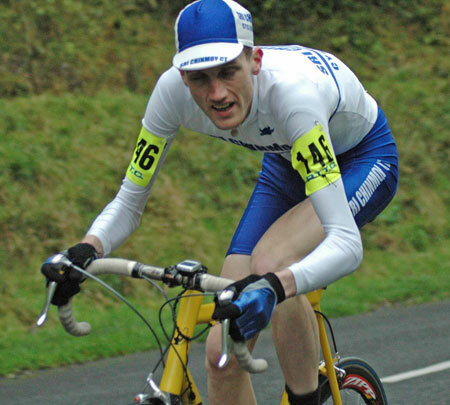 I finished 7th last year at the 2006, National Hill climb championship in Devon. Excellent event, with good organisation and support. Well done Tejvan. An impressive result, despite the distractions you have had. A small taste of what is to come next year! Some impressive results im sure! Congrats, Tejvan. You are our hero (not only cycling)!